Hello fellow readers and listeners! 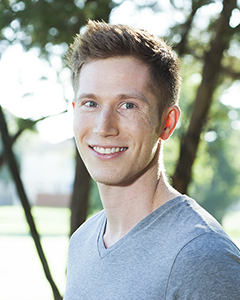 Recently, I gave an LCGC webinar on three applications that use GC-VUV: blood alcohol content and inhalant analysis, water analysis in solvents, and highly selective analysis of polycyclic aromatic hydrocarbons (PAHs) in diesel and used engine oil. GC-VUV operates at ambient pressure. This means, unlike mass spectrometers, no vacuum pumps are required, so little to no down-time is needed for switching GC columns, changing inlets liners, and other types of maintenance! GC-VUV can be used for headspace volatile analysis in complex matrices. It is an alternative to traditional GC-FID methods in blood analysis that use multiple columns and rely on retention times for identification. 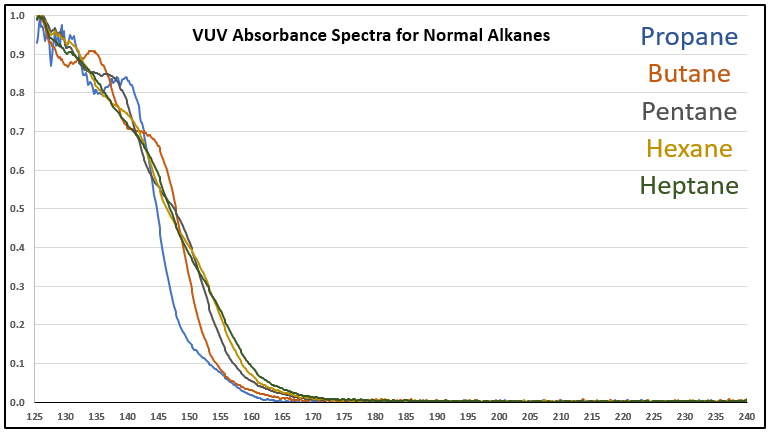 VUV allows a single-column solution that provides both identification of compounds (even if coelutions occur!) and quantitation. GC-VUV can do water analysis for solvents and other samples! Obviously, it depends on the type of application, but in principle, if the sample is GC-amenable, a water peak is easily detected using VUV. This is a fruitful alternative to Karl Fischer Titration (KFT) with its complexity and hazardous reagents, and possible wrong results. For example, water determination in ketones can be tricky because ketals and water can form from solvents used in KFT. GC-VUV is selective, especially with longer-wavelength absorbing compounds. 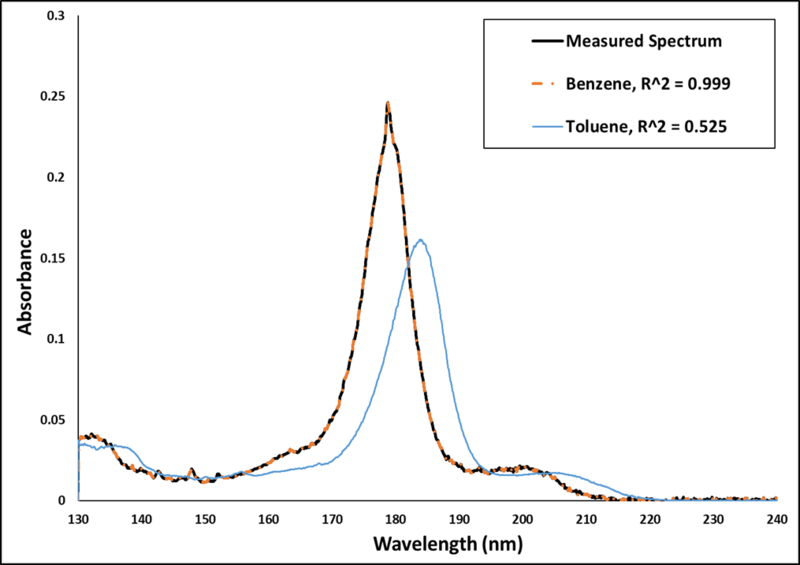 For example, PAHs that are buried in a sea of saturated hydrocarbons (which conveniently do not have absorbances beyond 240 nm) can be identified through spectral filter selectivity. James demonstrates how GC-VUV absorbance spectra compares to synchrotron and UV-Vis absorbance spectra.